Here at Vandenberg, we pride ourselves on forming long-term relationships. 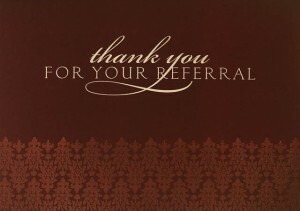 It’s no wonder that 40% of our sellers and 20% of our buyers last year were referred to us by their friends. As we advance through the fall selling season, we thank you for your business over the years. 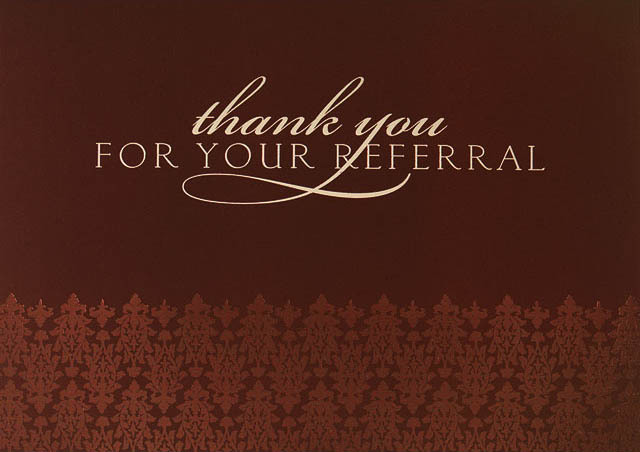 We’d also like to request that you consider referring us to your friends and colleagues. We would be so grateful if you mentioned Vandenberg the next time you spoke to a friend or colleague about their townhouse plans. Thanks again for choosing us as your townhouse specialists.